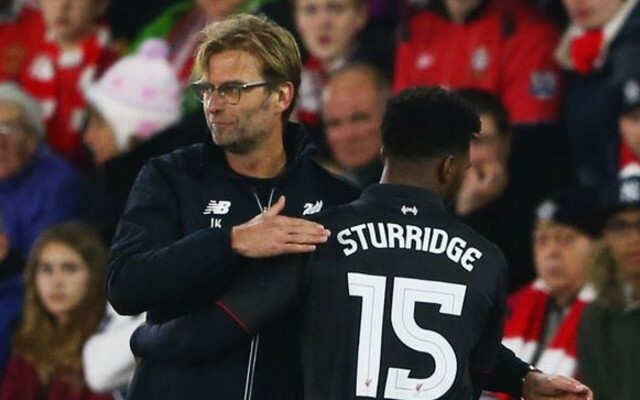 Klopp has refuted any suggestion that there has been a breakdown in the relationship between himself and Daniel Sturridge. Their relationship has appeared strained at times; last Christmas Klopp said the England forward had to differentiate between serious pain and “only pain”, and he looked visibly annoyed to only be given the final two minutes against Spurs at White Hart Lane in the last league match. Sturridge also complained at being forced to play out wide against Burnley and Burton. He was largely invisible against the former, but scored twice against the latter. It is not clear who will be given the nod against Leicester. Klopp has favoured Firmino against the toughest sides, but not against weaker sides. Origi still does not look 100 percent, so perhaps Daniel will be given a chance to shine?